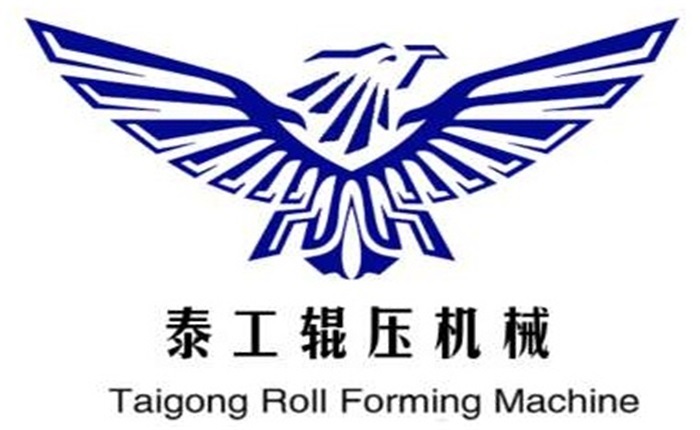 "Sincerity, Innovation, Rigorousness, and Efficiency" is the persistent conception of our firm to the long-term to develop together with consumers for M Purlin Roll Forming Machine , U Purlin Roll Forming Machine , Z Purlin Roll Forming Machines , good after-sales service to the customers. And we will create a bright future. "Top quality comes first; services is foremost; organization is cooperation"" is our small business philosophy which is regularly observed and pursued by our company for M Purlin Roll Forming Machine , U Purlin Roll Forming Machine , Z Purlin Roll Forming Machines , If you need any of our products or have other items to be produced please send us your inquiries samples or detailed drawings. Meanwhile aiming to develop into an international enterprise group we look forward to receiving offers for joint ventures and other cooperative projects.